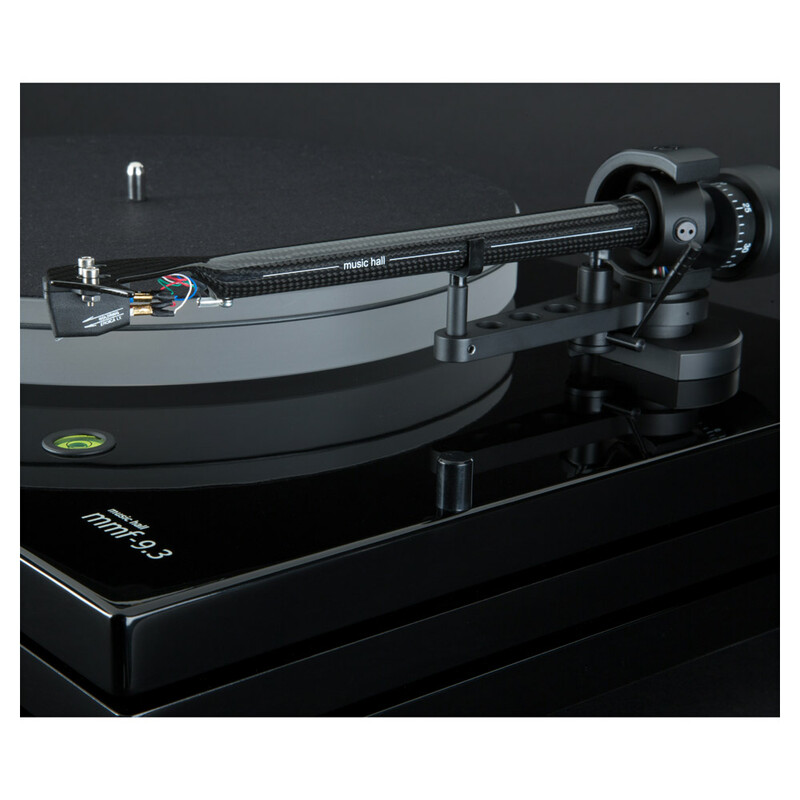 This punisher of a turntable uses sorbothane hemispheres to separate each of the 3 plinths, providing additional suspension & resonance damping. 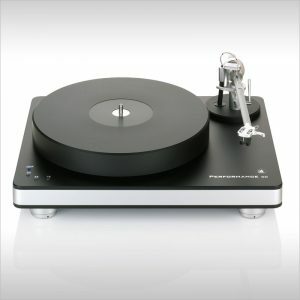 It’s a 2-speed, belt-driven audiophile machine employing some of the best implementations that Music Hall has to offer. 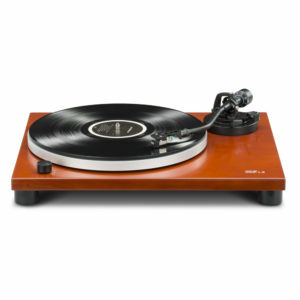 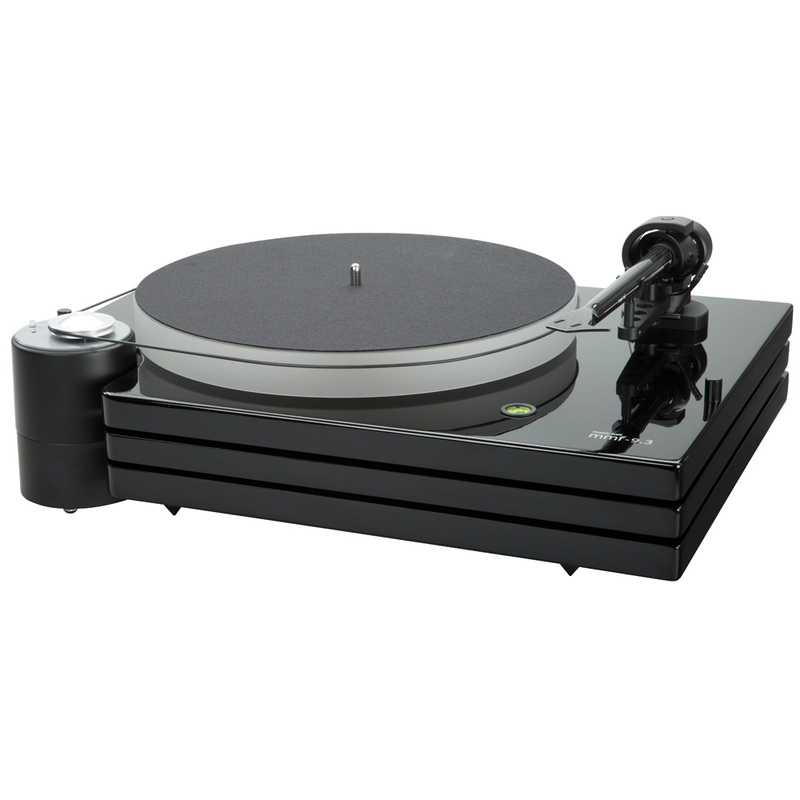 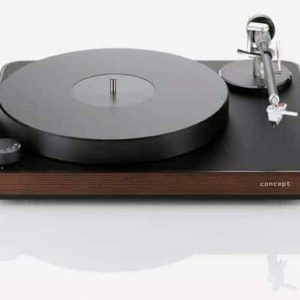 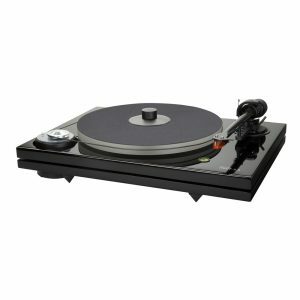 The distinctive design isolates the critical sound-reproducing components – the platter, main bearing, tonearm and cartridge – all atop the above-mentioned triple-plinth assembly, while fixed underneath are the adjustable spike-feet that further enhance isolation. 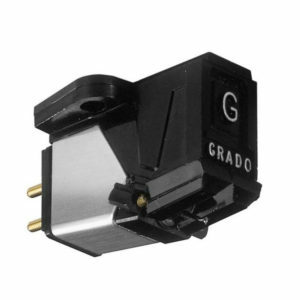 The motor and speed-controls are isolated on their own vibration-damped base, and they’re completely decoupled from the deck itself.